Thirty – three – year old Patrick Smith of Sophia appeared before Magistrate Fabayo Azore charged with break and enter. 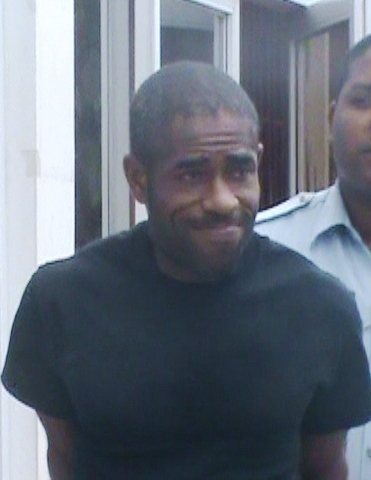 Smith pleaded not guilty to the offence which read that between May 30 and June 2, he broke and entered the dwelling place of Rudolph Richardson and stole several articles totaling $375,000. Attorney-at-law Paul Fung-A-Fat represented the accused and while making an application for reasonable bail told the court that his client has been in the lock-ups since Friday last and that he is willing to report to the police station every week if necessary.